Bronchopulmonary foregut malformations (BPFM) are a heterogeneous group of pulmonary developmental anomalies that present at varying ages and with overlapping symptoms, signs and radiology. This article discusses the embryology of these lesions with reference to possible common origins and the link between aetiology and radiological appearance. The radiology of each lesion, both antenatally and postnatally, is described and illustrated. A number of quandaries exist in the prediction of prognosis and subsequent treatment of BPFM. 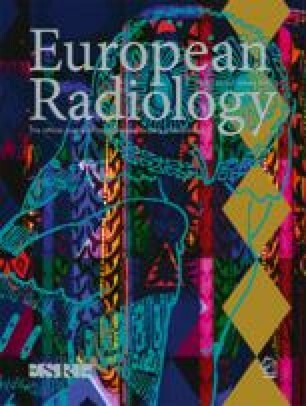 We discuss the radiological features that may help to elucidate an individual prognosis and aid in the planning of treatment. The treatment options available for BPFM are briefly discussed. Finally, the link between BPFM, in particular cystic adenomatoid malformations and malignancy, is discussed. We aim to provide a comprehensive overview of the embryology, radiology, prognosis and treatment highlighting contentious issues of BPFM.